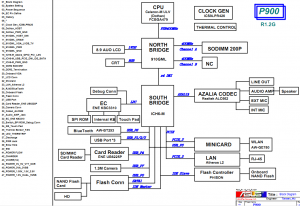 asus laptop/notebook motherboard schematic diagrams, motherboard circuit diagrams for repair. 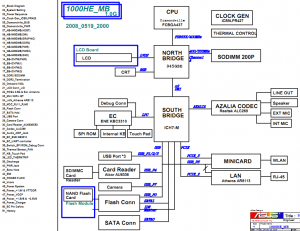 The motherboard schematic for Asus Eee PC 1003HA netbook. 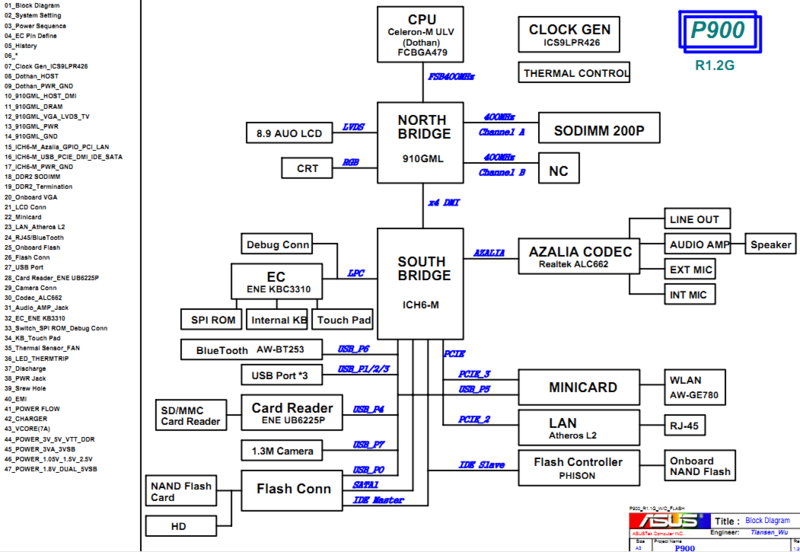 The motherboard schematic for ASUS F83T laptop/notebook. 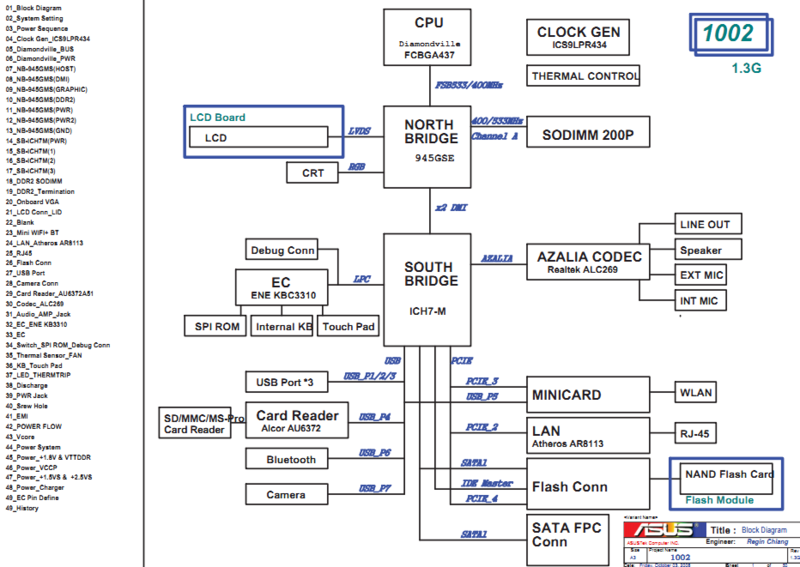 The motherboard schematic for Asus EeePC T91 netbook. 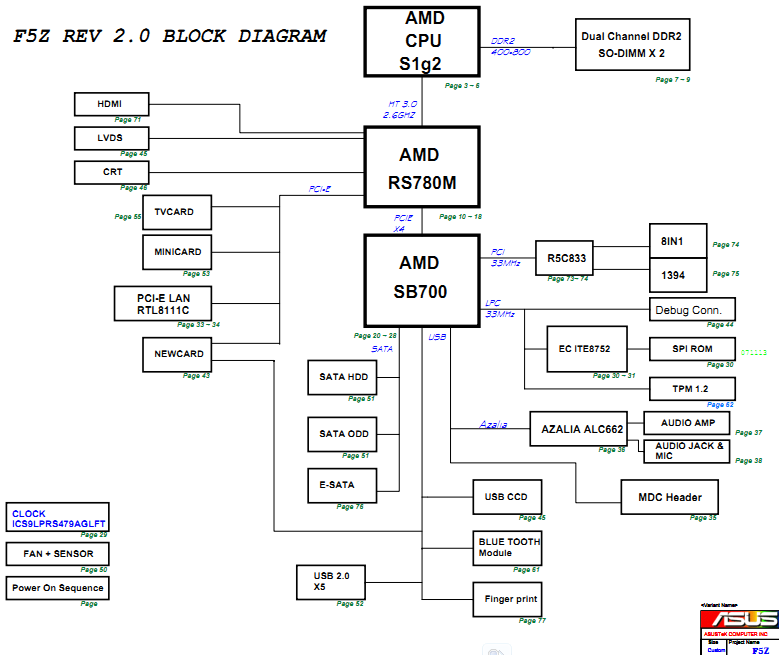 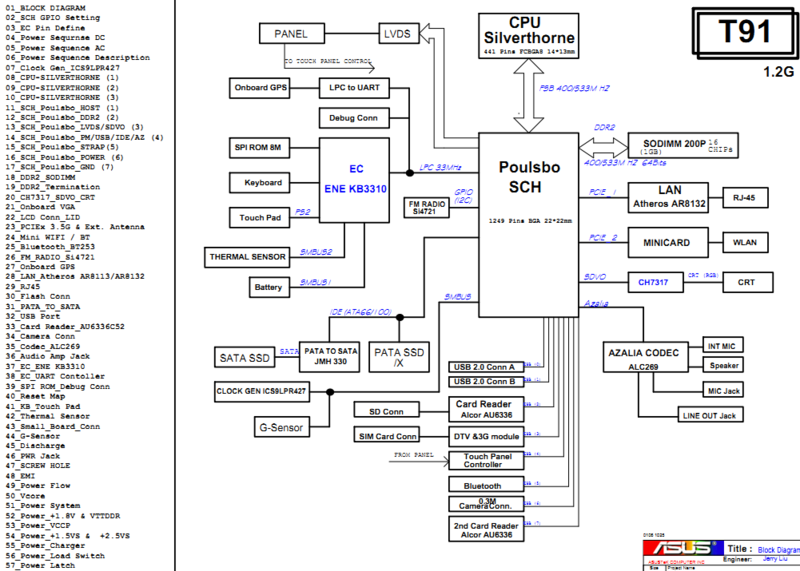 The motherboard schematic for Asus EeePC P900 netbook. 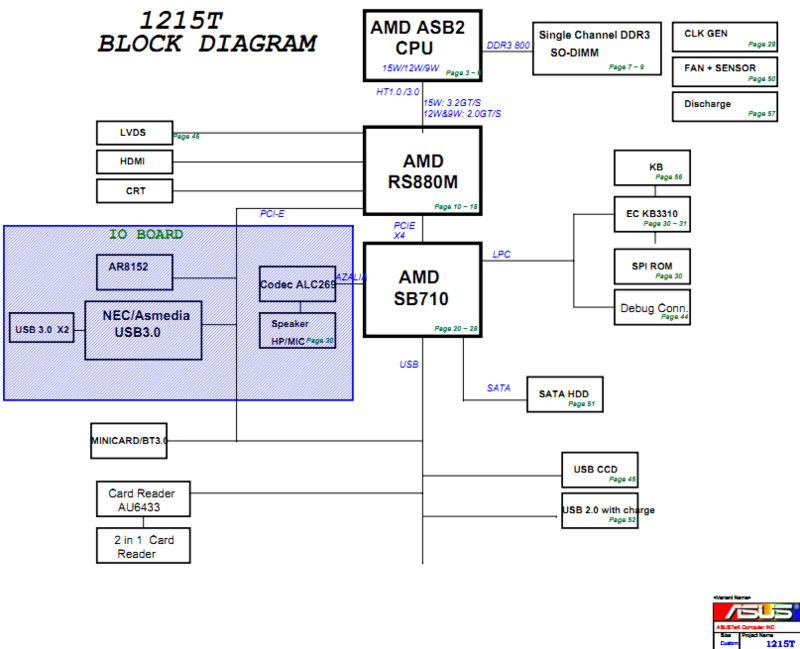 The motherboard schematic for Asus Eee PC 1215T netbook. 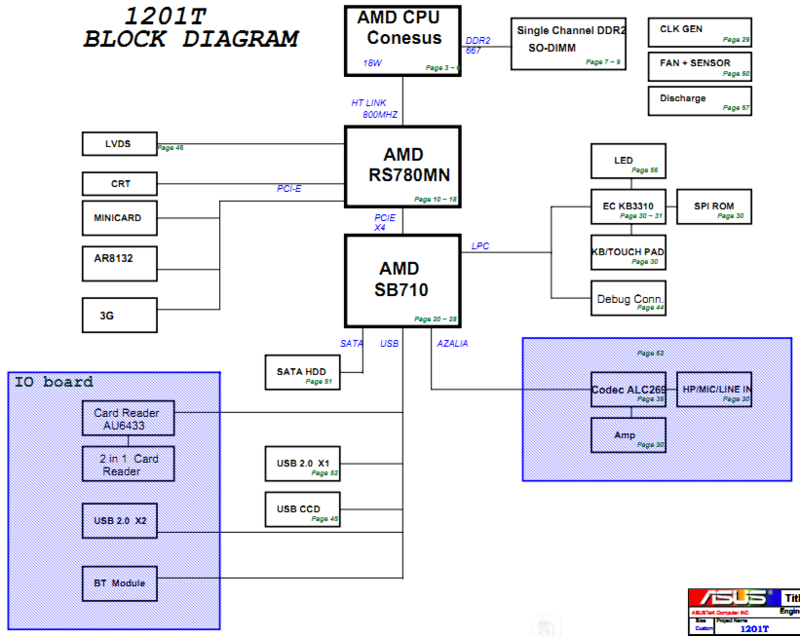 The motherboard schematic for Asus EeePC 1201T netbook. 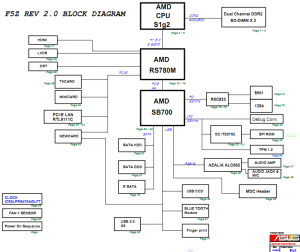 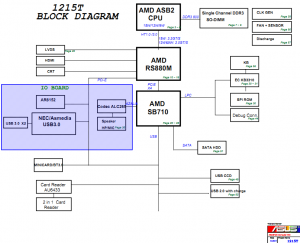 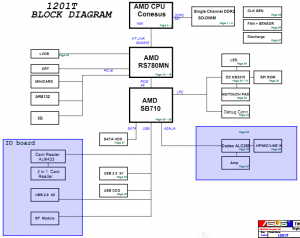 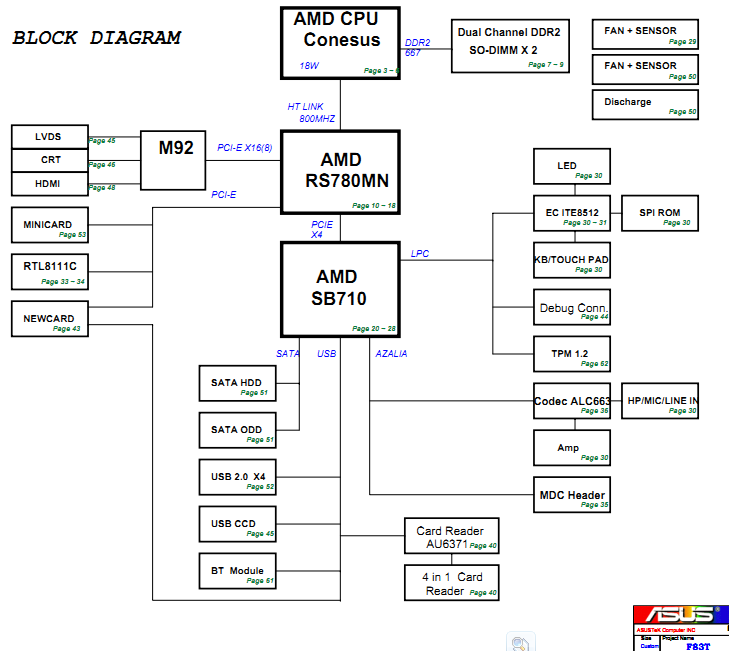 The motherboard schematic for Asus K72JK laptop/notebook. 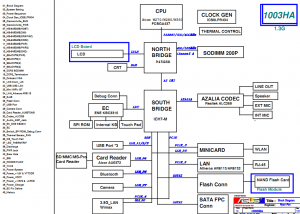 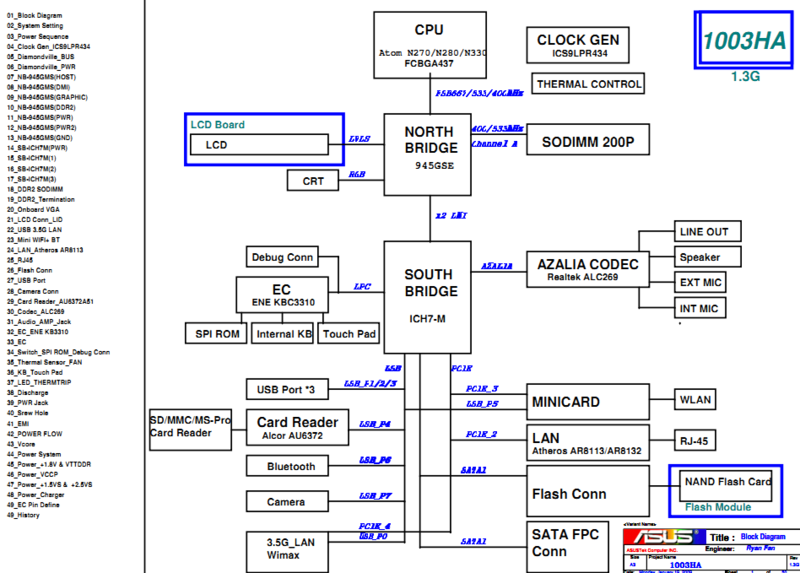 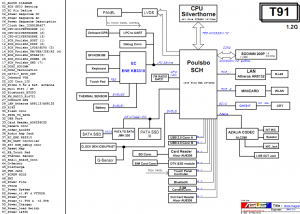 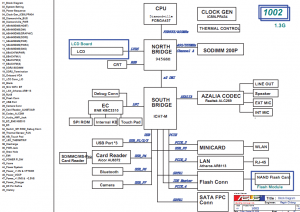 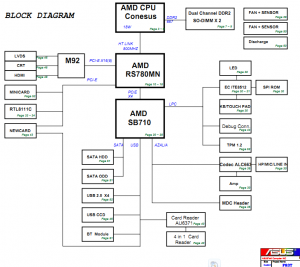 The motherboard schematic for Asus F5Z laptop/notebook. 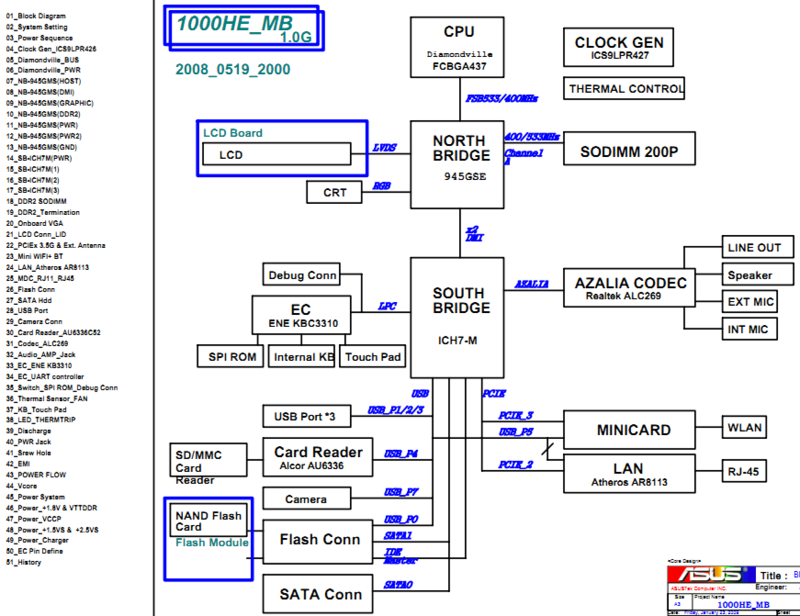 The motherboard schematic for Asus EeePC 1000HE netbook.